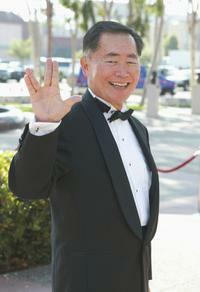 George Hosato Takei walks the red carpet during the Social Star Awards 2013 at Marina Bay Sands on May 23, 2013 in Singapore. 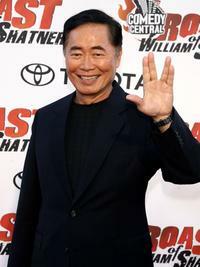 George Takei at the Comedy Central Roast of William Shatner. 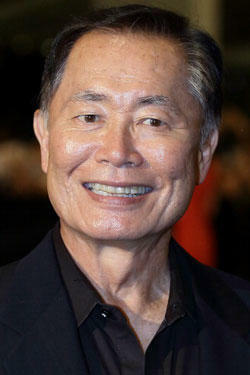 George Takei at the screening of "Star Trek II: The Wrath Of Khan." 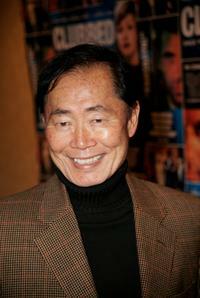 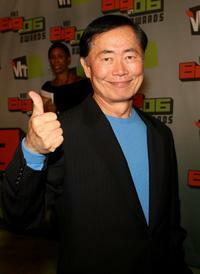 George Takei at the VH1 Big in 06 Awards. 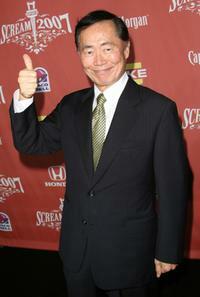 George Takei at the Spike TV's Scream 2007. 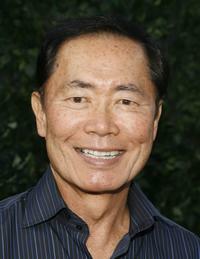 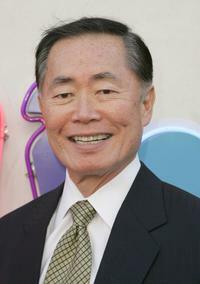 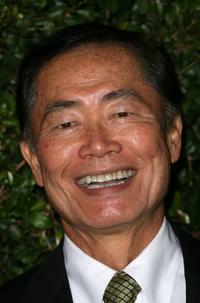 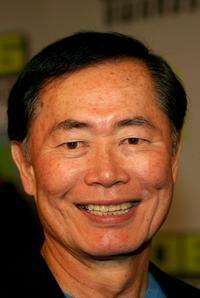 George Takei at the 2007 AZN Asian Excellence Awards. 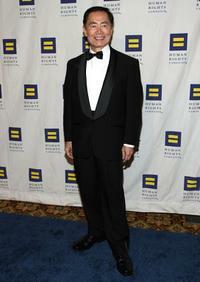 George Takei at the Human Rights Campaign's annual Los Angeles Gala. 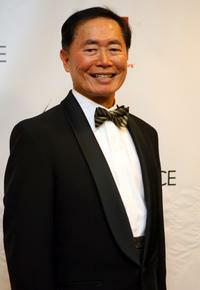 George Takei at the 8th Annual The Trevor Project Benefit Gala. 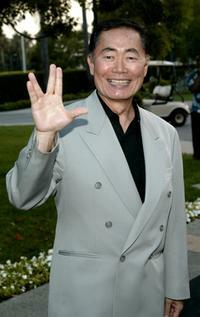 George Takei at the celebration for the wrap of season one for NBC's "Heroes." 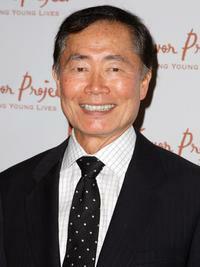 George Takei and Brad Altman at the Friars Club's "So You Think You Can Roast." 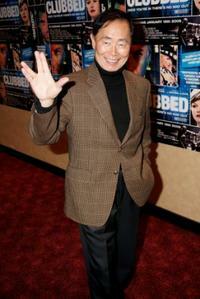 George Takei at the UK gala screening of "Clubbed." 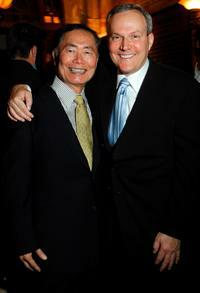 George Takei and Brad Altman at the Los Angeles Conservancy 25th Anniversary Gala. 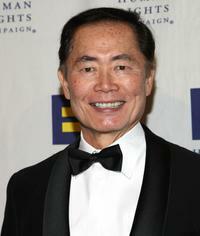 George Takei at the Academy of Television Arts & Sciences 54th Annual Los Angeles Area Emmy Awards. 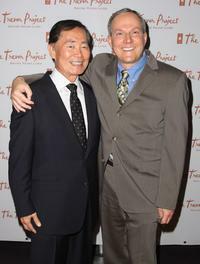 George Takei and Producer Brad Altman at the 8th Annual The Trevor Project Benefit Gala. 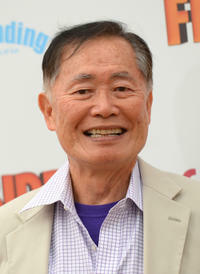 George Takei at the Universal Media Studios Emmy Party. 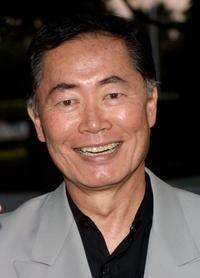 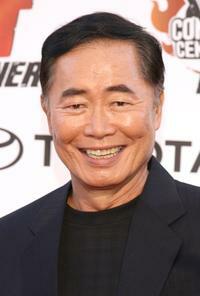 George Takei at the California premiere of "Free Birds."